"I attended the Thrive seminar which was really worthwhile. After discussing the various factors which contribute to balance, we were allowed some quiet time to reflect and review our lifestyles. This was really beneficial as it gave me time to really focus on the parts of my life which needed more attention".
" 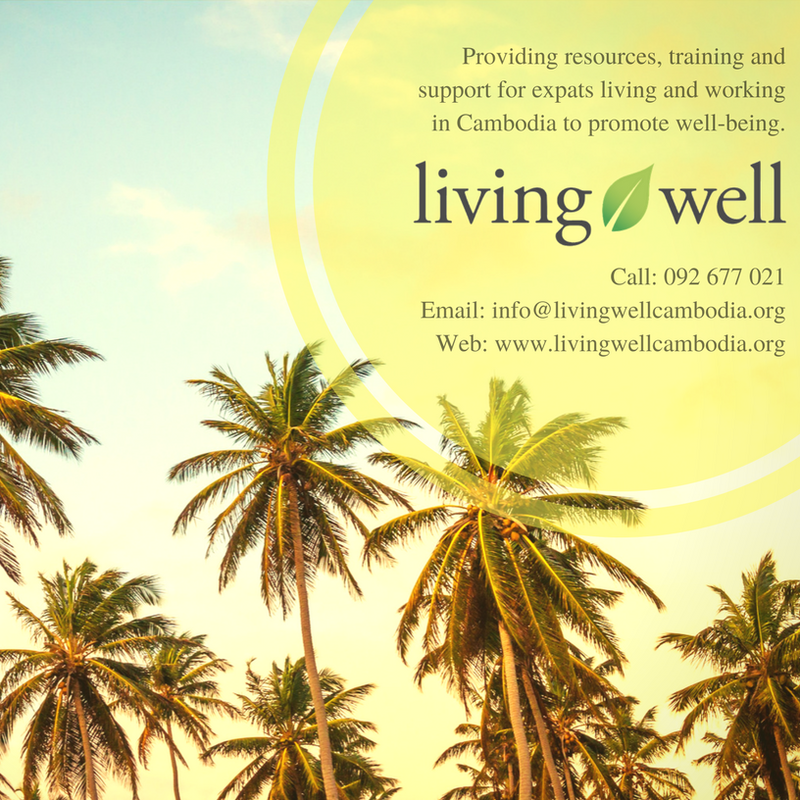 (the Admin Assistant) at living well was really helpful when contacted initially about services for my company's staff. She offered clear and detailed advice on the variety of services offered by living well and what would best suit the needs of our staff". “Counseling at living well came at time of difficult transition for me. We were able to dig deep into heart issues that had long been growing and prune the landscape of my heart to allow me to grow and flourish. Counseling services are helpful anywhere but having counseling while serving overseas meant that I could stay in Cambodia with my family and live out what God has called us here to do. The services provided by living well are exactly as their name implies, they were able to provide the living water that I needed in order to pour out to others. I am so thankful for their ministry in Cambodia."